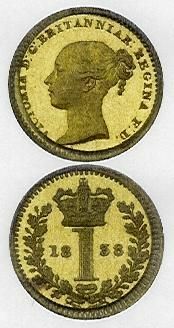 More information: 1831 - Obverse by William Wyon. Reverse by J B Merlen. Plain edge. Extremely rare. Sets are mainly in museums eg Hunterian. 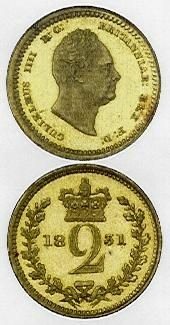 Coins often sold as single coins. 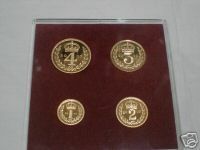 They were struck in near pure gold for presentation to the wealthy and Indian Maharajahs.